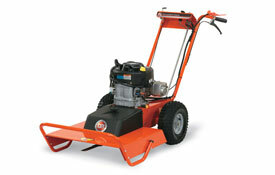 Brush Mowers | ASJ Small Engines, Etc. Brush Mowers are also known as "Rough Cut Mowers", and are walk-behind Units with very heavy duty decks that are typically "out front" of the tractor portion of the mower. Their function is to cut woody brush and small saplings, and to somewhat masticate what they have cut down. Brush Mowers can clear large areas quickly and efficiently. Tow-behind brush mowers are yet another option, and these can be towed behind an ATV or Lawn or Garden Tractor. 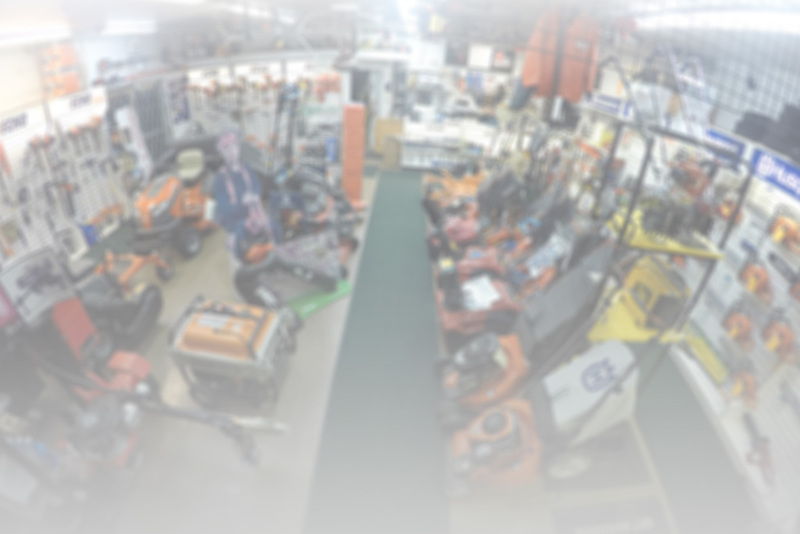 In addition to servicing virtually all of these units, ASJ sells walk-behind Brush Mowers from DR Equipment, Gravely, Little Wonder, Billy Goat and Brown. DR Equipment tow-behind units are also available from ASJ.